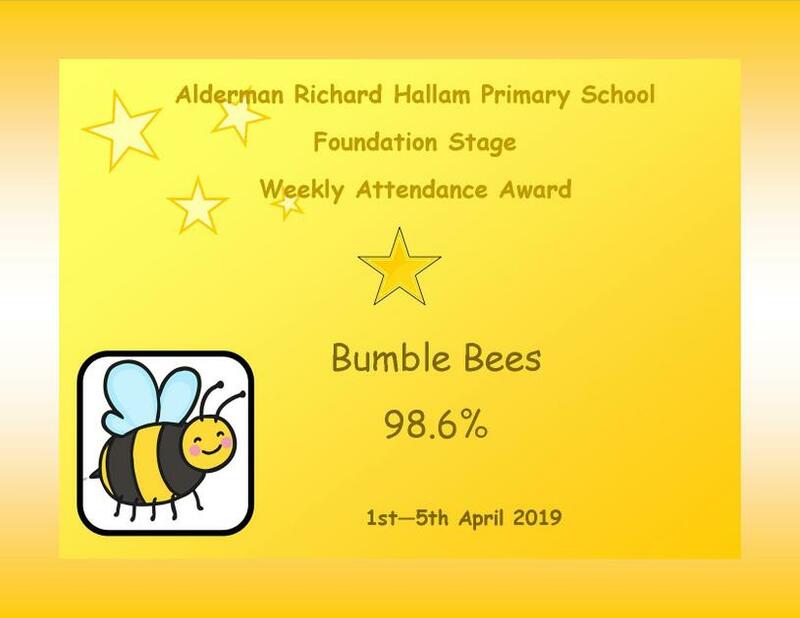 We will reward good and improving attendance. 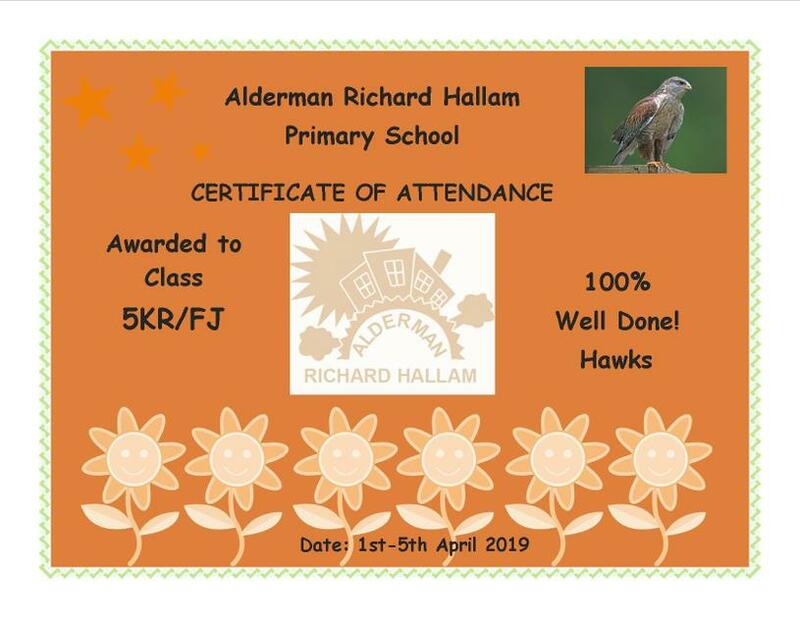 We give awards to pupils with 100% attendance at the end of the Summer Term. 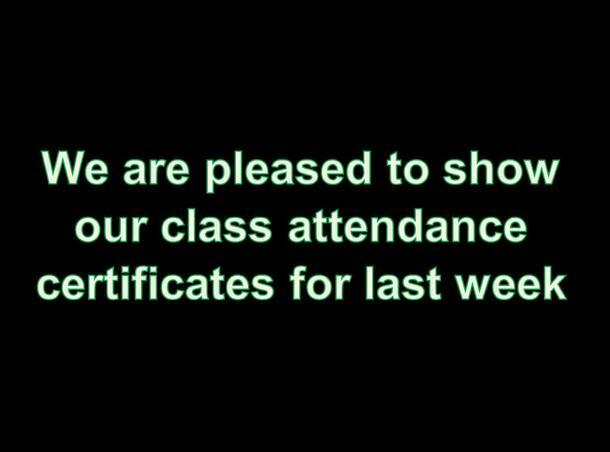 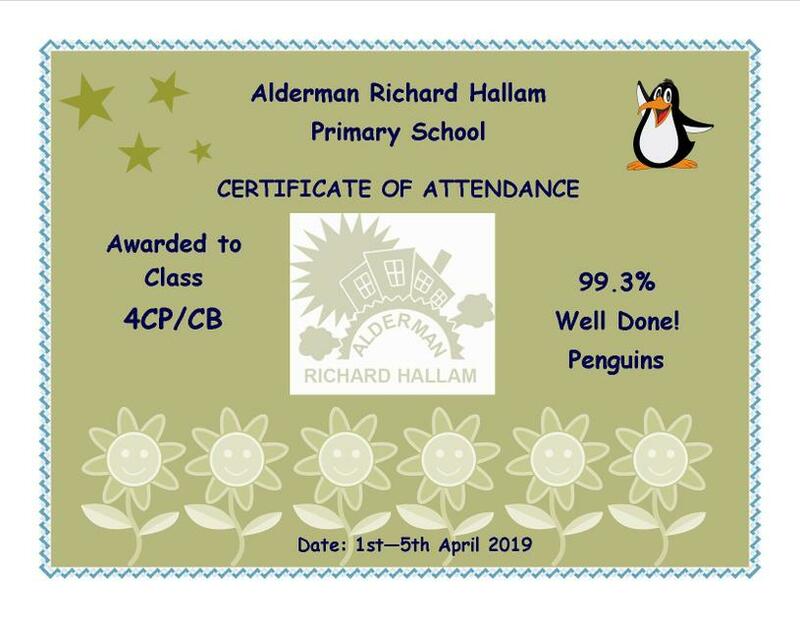 We give weekly class attendance certificates. 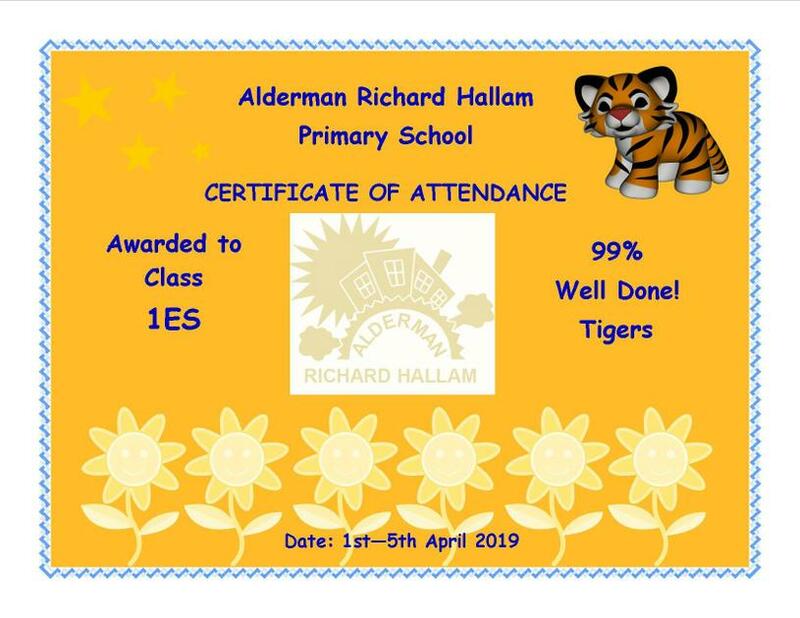 The School’s Attendance Manager and Educational Welfare Officer will get involved with persistent absentees.